Credit Cards can only be deleted when they are NOT assigned to a Company or Location. Once a new card has been added, and selected as the Default Credit Card, then an old card can be deleted. 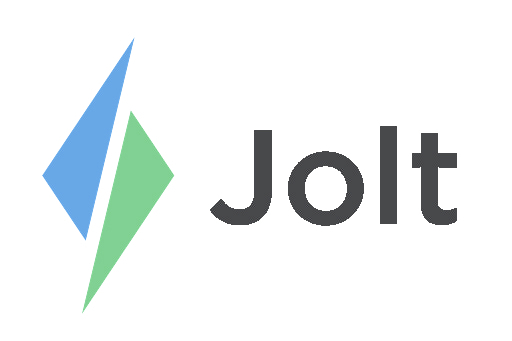 Login to the Jolt Web Portal, go to Settings then Company or Location. 1. Scroll to Manage Credit Cards. 2. Under Edit Credit Cards select the card that will be deleted. 3. Select Edit Card then select Delete.